The Washington Post has gotten its hands on the long-awaited findings of an investigation into the University of Maryland’s football culture, which was spurred by the death of 19-year-old player Jordan McNair during a team workout. The report officially concludes that the team does not have a toxic culture while describing incidents that sure as hell seem to belong to a toxic culture. 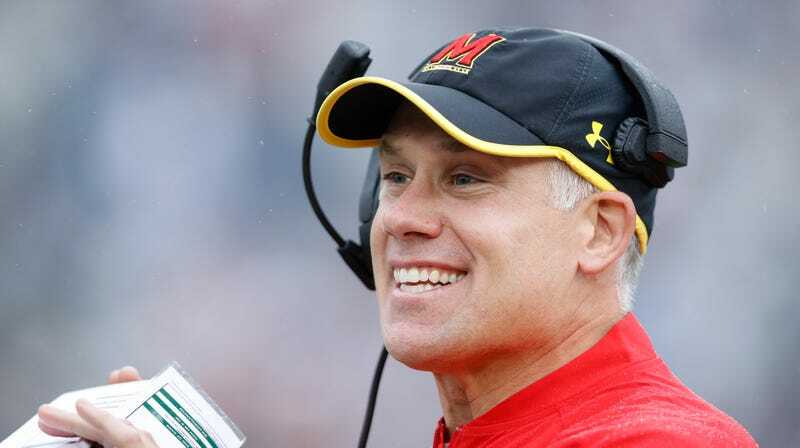 “The commission found that the Maryland football team did not have a ‘toxic culture,’ but it did have a culture where problems festered because too many players feared speaking out,” according to a copy of the report obtained Thursday by The Washington Post. Court was “was effectively accountable to no one,” the report states, and never received a performance review. The commission met with Court and his attorney times during its investigation and ultimately found that Court “on too many occasions, acted in a manner inconsistent with the University’s values and basic principles of respect for others,” according to the report. This is a football program that managed to kill one player during the course of a brutal workout, employed a strength coach who physically and psychologically tormented his players, and was led by a head coach who didn’t care enough to put a stop to any of it. It’s hard to see how any of that adds up to a culture that can be described as anything but toxic.